- This product is shipped within India only. 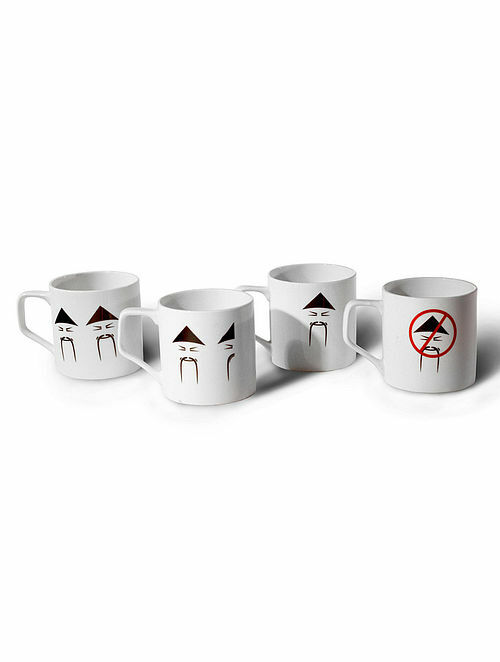 - Add some quirkiness to your serveware with these tea cups with fun prints. - How much chini can you handle in a cup: take your pick- no chini, ek chini, dedh chini or do chini.